MUMBAI: The Reserve Bank for the first time in four-and-half-years raised key interest rate today by 25 basis points to 6.25 per cent on inflation concerns arising from surge in international oil prices. 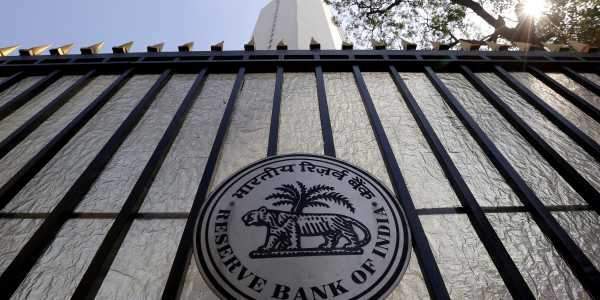 With all the six members voting for an increase in policy rates, the Monetary Policy Committee raised "repo rate by 25 basis points and kept the stance neutral", RBI said in a statement here. The resulting pick-up in the momentum of inflation excluding food, fuel and HRA has imparted persistence into higher CPI (Consumer Price Index) projections for 2018-19, RBI said in the policy. Crude oil prices have been volatile recently and this imparts considerable uncertainty to the inflation outlook both on the upside and the downside, it said. The April policy RBI had projected CPI inflation for 2018-19 to be at 4.7-5.1 per cent in H1 and 4.4 per cent in H2, which included the HR impact for central government employees.